A high level group and 1:1 coaching program for Yoga business owners committed to transformation. Ambitious, generous and committed Yogis take part in Amy's Growing Your Yoga Biz, the Abundant Yoga Teacher Retreat and Grow, Serve & Shine private coaching. Momentum builds as you take action, implementing the Siva-encoded nuts and bolts pieces along with the Shakti-encoded creativity and mindset work. Community develops as you bond with your Kula and generate strong and inspirational professional and personal connections. 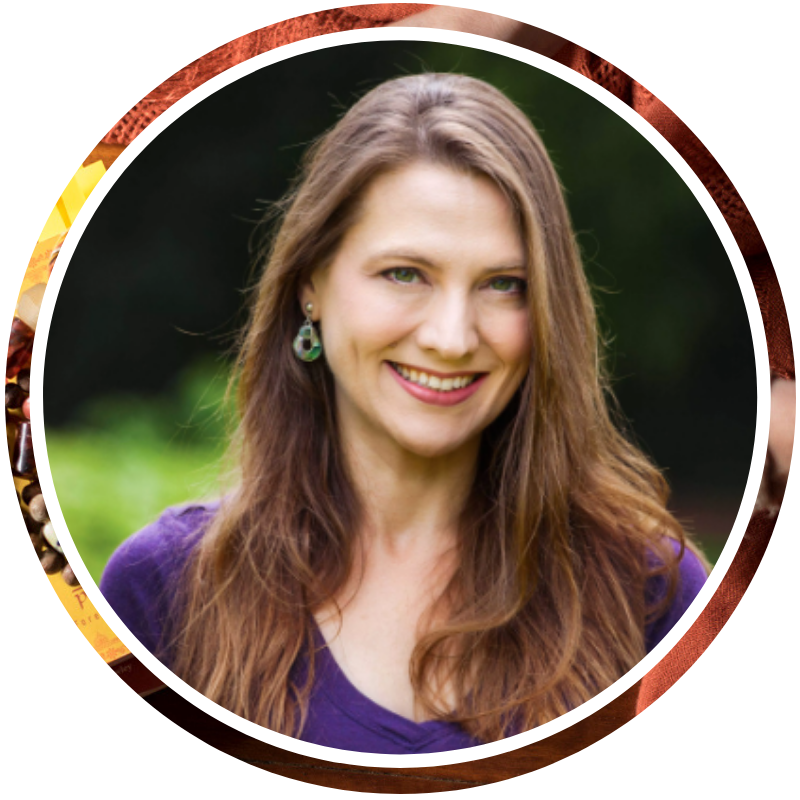 Amy coaches you into greater abundance, self-awareness, insight and possibility that supports your biz and householder life. A six-month group coaching program to stay connected, committed and continuing to generate prosperity and joy in your Yoga business. No matter the depth and breadth of a training or coaching program, once it comes to an end eventually 'the medicine wears off'. Even the most committed Yogi can lose momentum and inspiration without guidance and support. The Keep Growing Mastermind is designed to support you to become fully fledged in your abundant Yoga business. The Keep Growing Mastermind is a blend of two essential masterminding and coaching components. 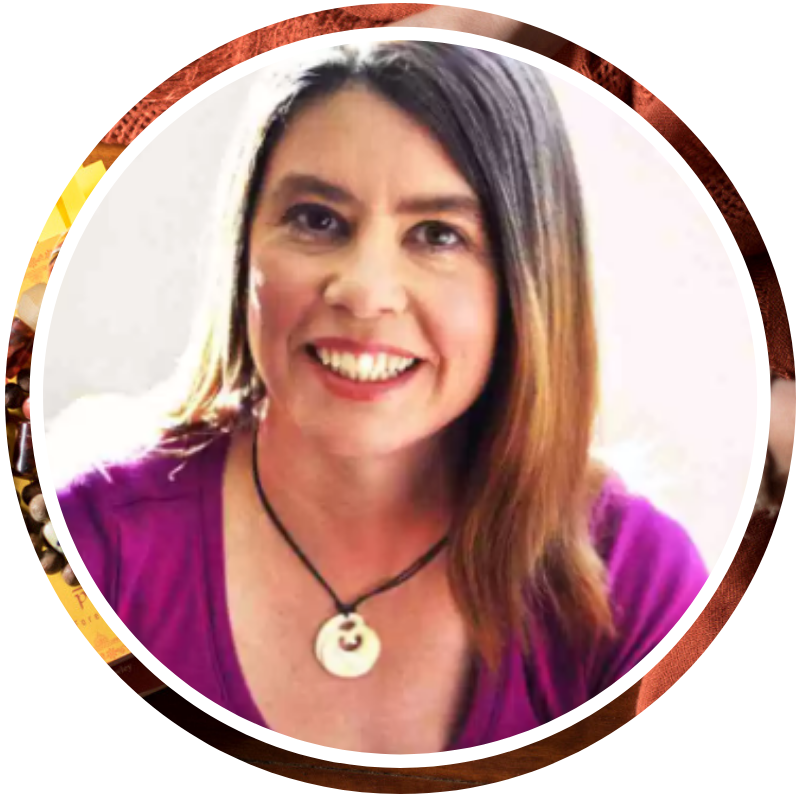 Exclusive twice-a-month 2-hour group coaching and masterminding calls with Amy McDonald. A monthly 60-minute private coaching intensive, just you, Amy and your biz. You’re about spirituality, personal growth, supporting your community and sharing the gifts of Yoga with the world! Orientation and Clarity Process including celebrating your successes to date and creating a Krama for your business growth over the coming 6 months to have you meeting (or exceeding!) your goals! An exclusive Facebook group for connecting and masterminding with your high-level Yoga colleagues, including ready access to Amy via comments AND full access to previous rounds' interviews and advice. A weekly accountability check-in process that Amy will personally review to ensure you stay tracking to your goals and can address set backs or delays before they create problems. 6 live and 6 recorded 'pop-up' video trainings created for what you require specifically in your Yoga business starring Amy's own colleagues and mentors. 6 abundant bonuses for extra Biz Bhava! Register for the Pay in Full rate and receive a $500 discount. Register for the Payment Plan Rate with an initial payment of $2500 and 5 monthly payments of $800. Make a great choice for yourself: there are no refunds for this program. The Keep Growing Mastermind is going to be a potent SMALL group of dedicated Yoga business owners. Pop-up Expert trainings, masterminding calls and private intensives commence January, 2019 and conclude in July, 2019. Working with Amy, I have increased my global web presence. I’ve created contact and connections all over the world, and I’m traveling to teach now probably about once a month on average. I’m making more money doing less work and I’m also keeping more of the money that I bring in, so hugely successful on all fronts. As far as I’m concerned, this is the life I wanted to live. 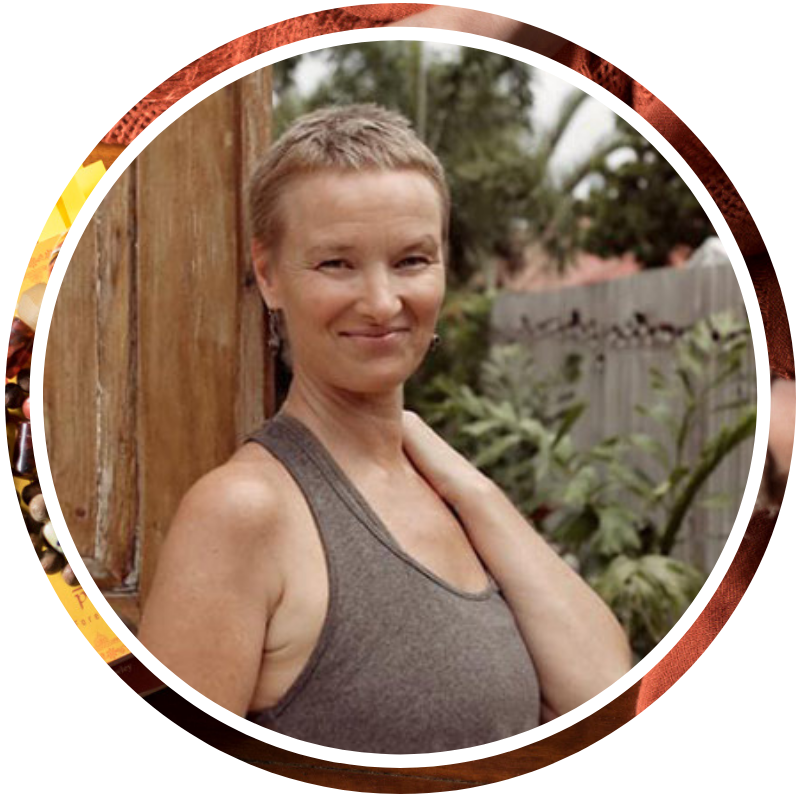 This special Mastermind is for Yoga teacher graduates from one of Amy's high level programs who are committed to ongoing professional and personal development in both a group and private setting.